Last night we had the pleasure of visiting the Ham Yard Hotel rooftop for a special event hosted by Palmer’s, who are famous for their cocoa beauty products. 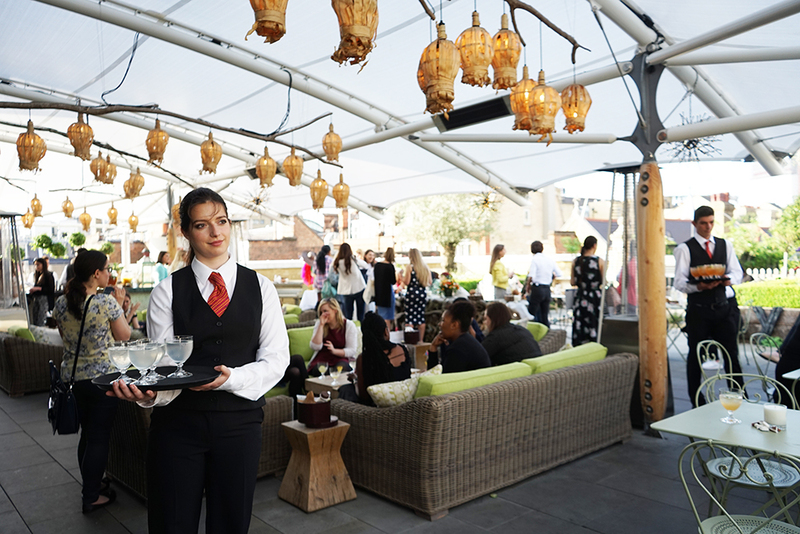 On such a balmy summer evening in London the rooftop was the perfect venue to cool off after a hard day at work. Their #CoconutEscape event was indeed very coconutty, with coconut macarons, coconut/citrus lollipops and refreshing tropical coconut cocktails. Goodie bags contained an assortment of coconut oil products including hand cream, body oil, body lotion and a coconut scented candle from Shearer candles. 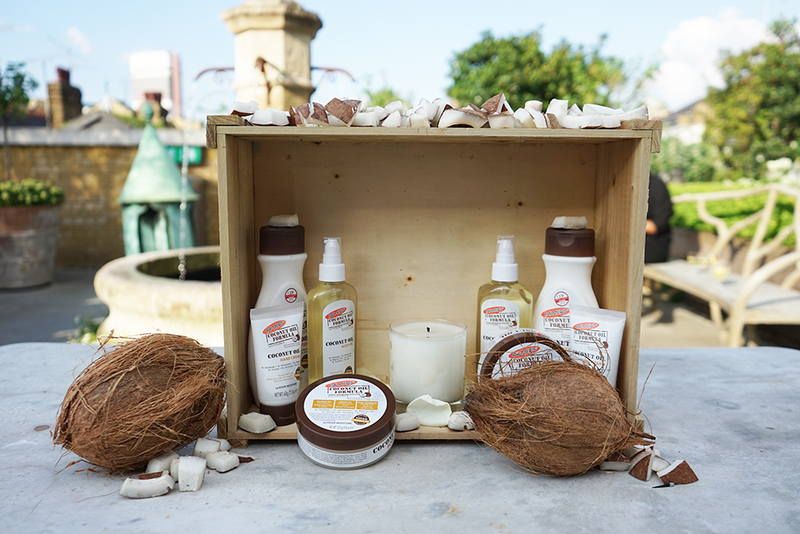 We have long been fans of Palmer’s Cocoa butter for travelling, especially to moisturise the skin after prolonged sun exposure! Shaving your legs after tanning can create dry and peely legs, so this rich, buttery formula does wonders. The Coconut Oil Formula contains ethically and sustainably sourced Coconut Oil and Tahitian Monoi Oil infused with Tiare flower petals – ingredients which provide rich moisturisation for the skin. Check out the hash tag on Twitter or Instagram for more pictures! #CoconutEscape! Receive monthly updates on the latest vacation style trends.